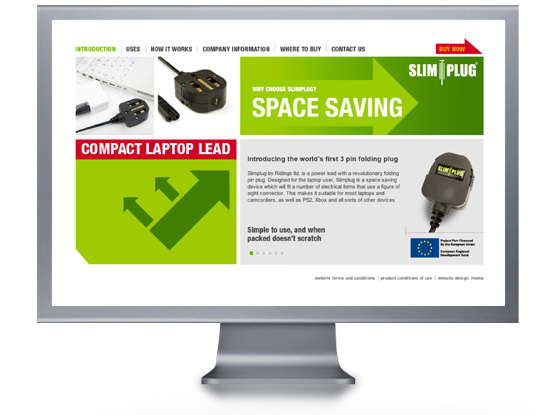 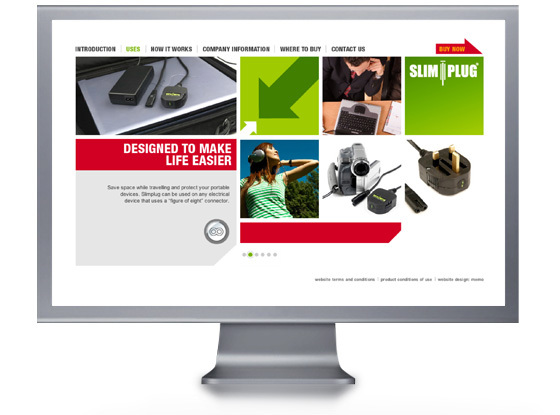 Slimplug: website design for an innovative compact power lead. 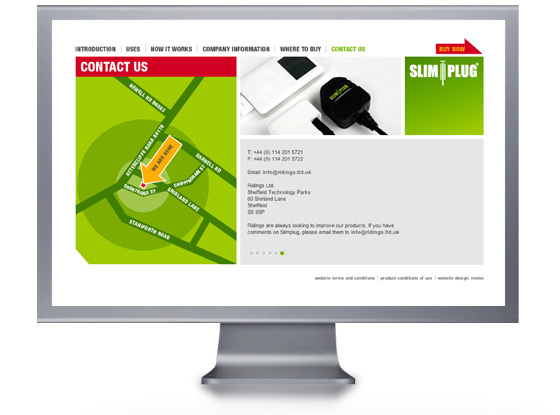 We developed an eye-catching and sophisticated visual style utilising their exisiting logo colours. 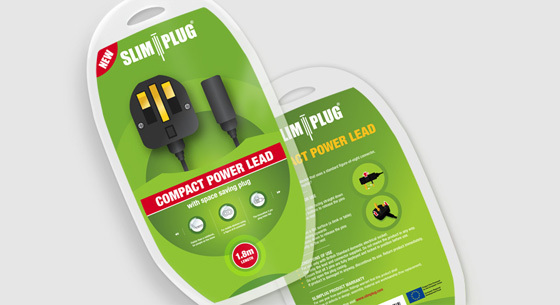 We also designed the packaging for the product itself, this was instrumental in getting the product stocked by PC World and Dixons among others.